Hunter & Associates, P.A. provides a wide range of services throughout the United States to businesses in a variety of industries. We strive to meet each client's specific needs in planning for the future and achieving their goals in an ever-changing financial and regulatory environment. 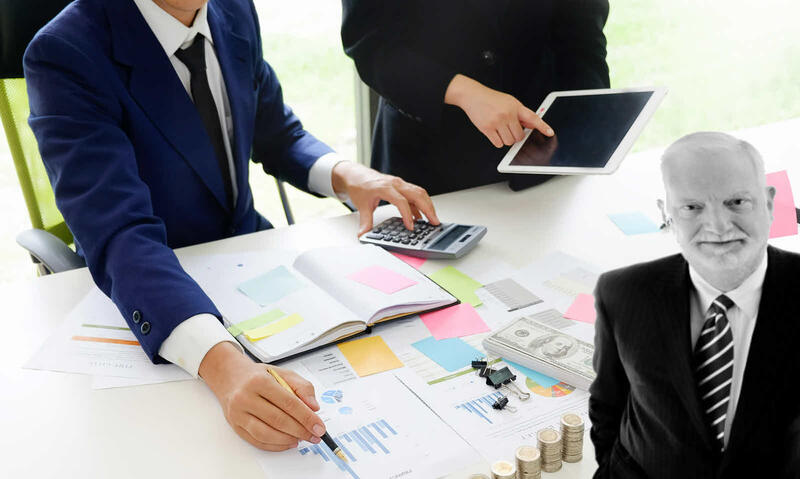 Hunter & Associates is a full service, certified public accounting firm in Jacksonville, Fla. We collaborate closely with clients to help them maximize profits by being more efficient. Following an initial assessment of a client’s finances and operations, a comprehensive accounting and consulting plan is developed. Hunter & Associates then provides a collaborative suite of services to help owners of small and mid-size businesses achieve financial independence, peace of mind and better control of their time. Accurate record-keeping is essential to a successful business yet can also be complicated and time-consuming. Hunter & Associates, P.A. can help you with the organization and day-to-day tasks of bookkeeping so that you can focus on your core business. We guide our clients through tax planning and preparation decisions with strategies that minimize tax liabilities, maximize cash flow and keep track of financial goals. Our expertise, experience, analysis and thorough research allow us to optimize financial opportunities in the tax laws.